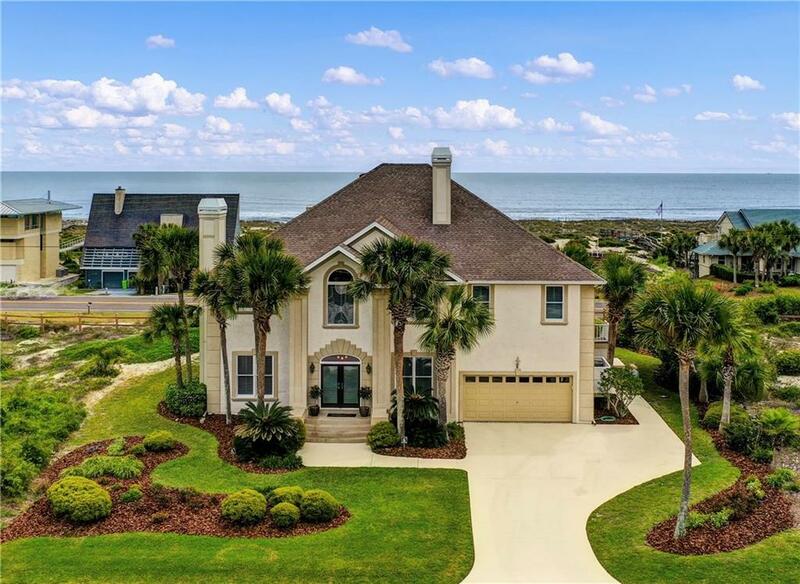 4BR/3.5BA gorgeous ocean view home in the exclusive Amelia Island private gated community of Golfside North at Summer Beach. Grand two story great room with fireplace; private library/office w/fireplace; well appointed updated kitchen includes a large granite island, walk-in pantry, gas cooktop, double ovens, pot filler & ice machine; keeping room with two dining areas; marble floors, Andersen doors & windows, Closet Factory closets. Master retreat offers a private deck and separate sitting room (optional 5th BR), both facing the ocean. Master bath features large shower and oversized jetted tub. Enjoy captivating sun & moon rises over the Atlantic from two covered decks & large open patio. Ocean views from most every room! Laundry room w/utility sink. Additional utility bath & built-in cabinets in oversized garage. Enclosed outside shower. Community pool & cabana. Close to The Ritz Carlton & The Golf Club of Amelia Island.  Make this home your primary or vacation home today!